Compliance content is not very interesting and tends to put off learners. You can’t avoid it because it’s mandatory and moreover, it’s important. Compliance training is essential for your organization, to educate employees on the industrial and government guidelines related to their regular job responsibilities. If your employees aren’t compliant, your organization has to face serious consequences. However, you can make compliance training engaging using proper online training delivery formats. Microlearning is special among them. You can’t make your employees sit in front of their desktops for more than an hour and force them to be aware of the rules, regulations, and policies to be followed. Microlearning simplifies this lengthy process and makes your compliance training pleasing; increases retention and application by your employees. Let’s now see how various microlearning formats work for compliance training. You can start compliance training with a short introductory video that discusses the background of specific rules and regulations. Then your company can deliver weekly scenario-based eLearning modules using interactive video or other formats that encourage your employees to think through specific situations, choose the correct responses, and analyze results. These scenarios should be micro modules of 5-10 minutes and allow your employees to practice the skill introduced in the initial video. These skills can be identifying risks or choosing a compliant course-of-action, such as code of conduct, information security, conflicts of interest, identifying sexual harassment actions, and more. Adding a bite-sized video of the top management talking about the importance of compliance would be encouraging. Compliance expert videos explaining complex legal issues will also help employees. Interactive infographics look simple, yet are very effective in highlighting compliance issues. They combine visuals with text to simplify complex compliance concepts. Presenting compliance issues that involve statistics or large amounts of data, facts, and trends is easy with infographics. For example, to emphasize the importance of safety at workplace, you can show the average rate of on-the-job accidents per year as a graph or a pie-diagram on the infographic. Highlight the dos and don’ts in infographics as a part of prevention of sexual harassment. Infographics also work as reference materials to offer a general overview of compliance concepts. For example, you can highlight the important company policies, rules, and regulations in an infographic, which serves as a quick knowledge refresher. Broadcasting 5-10 minute podcasts on compliance issues at regular intervals work best to equip your employees. Uploading podcasts on an LMS will help employees access them at their convenience. You can plan and develop these micro podcasts on compliance, featuring in-house Subject Matter Experts (SMEs). Involving department heads who are well-versed with compliance aspects is helpful in offering practical advice and tips to stay compliant. Podcasts of external experts will bring freshness to your compliance training. You can cover tips, real-life incidents, case studies, personal experiences with anecdotes & valuable life lessons and more in micro podcasts. 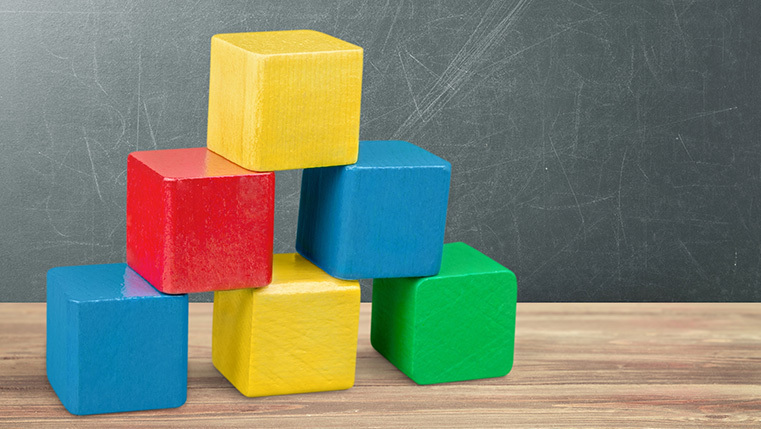 For compliance training, you can develop game-based microlearning with board & maze game themes such as Trivia time, Bricks and Bouquets, and more. Relating compliance content to the game keeps your learners engaged. Incorporating compliance scenarios in game-based microlearning also works well. This helps your employees identify whether their actions violate laws, policies, and prevent breaches. They make learners think and act by putting them in real work situations.